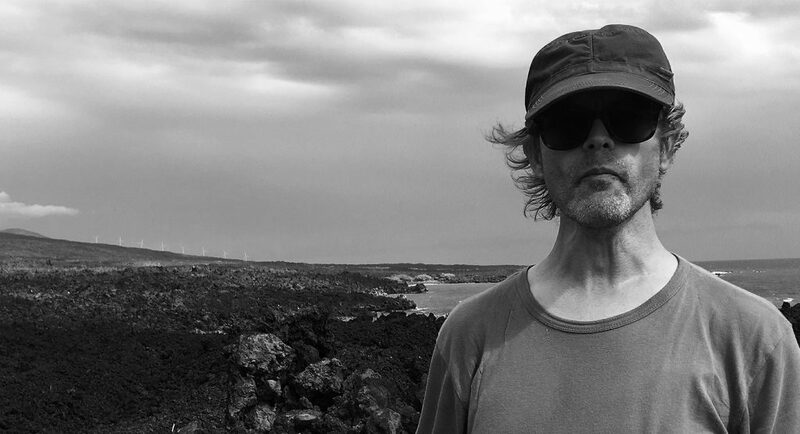 Since 1998, Surgeon has performed live and released his more tonal, esoteric, and meditative projects under his given name Anthony Child, with releases on FatCat, NNA Tapes, Frequency Domain, Manifold, Tesla Tapes, and Editions Mego. His live performances are too intense to ever be described as ‘ambient’ and steer clear of dreary industrial clichés. Instead, they lead the audience through a visceral transformative experience into the light. There have also been collaborations with Mick Harris as Certain Beyond All Reasonable Doubt (Manifold Records), Andrew Read on the Guitar Treatments album (FatCat and K2 O Records), Gnod for Behind The Lids (Tesla Tapes), as well as the ongoing live and studio project with Daniel Bean as The Transcendence Orchestra (Editions Mego). Copyright © 2019 Triangle Agency All Rights Reserved.